Diamonds by Diamond World will showcase leading diamond manufacturers from around the globe. As a diamond oriented show, diamond buyers will enjoy a selection of the most outstanding & exquisite collection of diamond inventory. An exclusive diamond show to be held from 29th September to 1st October, 2018 in New Delhi will feature best diamonds from the world's leading diamond manufacturers and dealers. The show organized at Taj Diplomatic Enclave, New Delhi; will be open only to trade. Delhi is a India’s largest market for buying diamonds and jewellery since many decades. 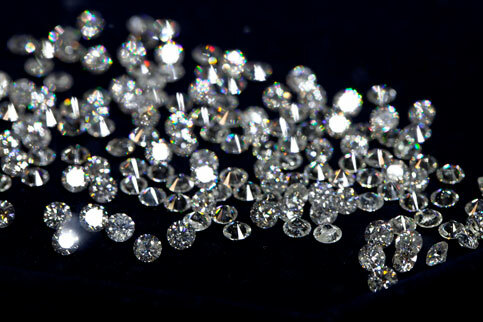 Bringing variety of diamonds from all over the world in Delhi, will give Buyers the choice and variety to choose from different makes of diamonds like Belgian, Chinese and Russian. Delhi is also a hub for manufacturers, wholesalers and jewellery retailers. Diamond as a commodity, needs exclusive attention and a platform like diamond show will help to focus and network at the same time for current and future business opportunities. The Show is happening with COUTURE India – A Business Boutique Show at TAJ Diplomatic Palace, New Delhi. An exclusive diamond show in one hall with comprehensive range of diamonds will be just right for diamond buyers. 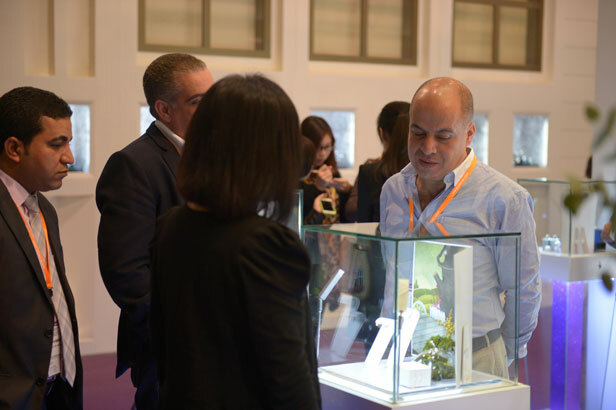 The show offers a platform to showcase your diamonds in a cost-effective, turnkey booth experience for the ease of exhibitors. With accommodation, entertainment and business at one property, exhibitors can be kept away from the hassle of booth construction from Local Vendors. The show offers a platform to stage your company and diamonds in a cost-effective, turnkey booth experience for the ease of exhibitors. You just need to put up your posters, pick up your keys and take delivery of your goods! – The rest is in our hands. With accommodation, entertainment and business … all at one extravagant and lavish property, exhibitors can be away from commuting in traffic or any hassle of booth construction from local vendors. We have brought everything here under one roof, with exclusive clientele and lavish setup. The show is open for the Trade. Another advantage of taking place with COUTURE India is that the retailers will get the access to the fascinating jewellery at COUTURE India, the same time when they witness the comprehensive range of diamonds, meet suppliers and place orders. DIAMOND WORLD INDIA PVT. LTD.